If you're completely new to Entity Framework, we recommend you to learn Entity Framework basics first and gradually move forward. If you want to use or currently Entity Framework 6.x with existing database then learn Entity Framework 6 Database-First Approach in this section. 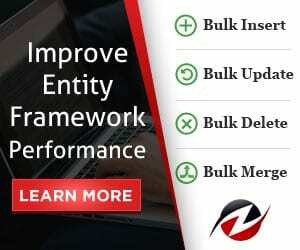 If you are using DDD (Domain Driven Design) for your application then learn Entity Framework 6 Code-First Approach in this section. If your application supports cross-platform then learn new and cross-platform version Entity Framework Core in this section. Get Entity Framework cheat sheet which you can stick to your wall while working with Entity Framework. 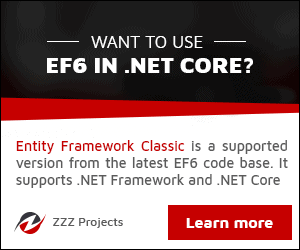 Test your Entity Framework knowledge in the quiz section.